Keystone Oaks School District graduates Christopher S. Musuneggi, Heather Marie Rice and the late Brian Theobald are the recipients of the 2016 Alumni Achievement Award. Musuneggi is a member of the Keystone Oaks High School Class of 1994, Rice is a member of the Keystone Oaks Class of High School Class of 2001 and Theobald was a member of the Keystone Oaks High School Class of 2006. Musuneggi is currently president of The Musneggi Financial Group in Scott Township. In 2003, Musuneggi and his mother, who had worked in the financial industry for three decades, started Single Steps Strategies, a program designed to help women in western Pennsylvania work towards stable, successful lives. Single Steps Strategies is a nexus of professionals and organizations who provide educational and enrichment opportunities with the goal of empowering women by providing access to resources that can help them manage life’s challenges and changes. Single Steps Strategies provides women with practical information about finance, business, and lifestyle issues and connects them with successful women who have faced similar challenges. The organization, as well as The Musuneggi Financial Group, actively supports Dress for Success and Toys for Tots, raising more than $9,000 in toy donations since 2007. Musuneggi has received numerous honors, including being named as one of Pittsburgh Magazine’s “40 Under 40” in 2014, an Entrepreneurial Fellow with the University of Pittsburgh’s Institute for Entrepreneurial Excellence, and has received both the FiveStar Wealth Manager Award and the National Association of Insurance and Financial Advisors Quality Award for each of the past four years. The Musuneggi Financial Group was named by the Pittsburgh Business Times as one of the Top 100 Fastest Growing Companies in 2014. 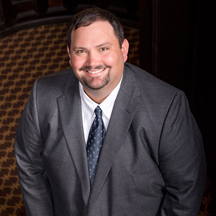 He serves in a variety of capacities for several financial and community organizations in southwestern Pennsylvania. Musuneggi is a graduate of Washington & Jefferson College. Rice is an Assistant Professor in Slippery Rock University’s Political Science Department. This spring, she worked with a colleague and a team of undergraduate students to launch the “SRU Read to Me” program at the Butler County Prison. The program connects incarcerated parents with their children through reading; parents are recorded on video reading a book and then a DVD of the recording, along with the book, are delivered to the child and a caregiver. In its first semester, the program connected 20 parents with their children through reading; Rice plans to double the number of participants in the program this fall. Additionally, Rice has volunteered with Big Brothers Big Sisters of Greater Pittsburgh for the past six years, where she has mentored a “little sister” since sixth grade. Rice also volunteers with NurturePA, an organization that provides support for new moms and their babies through text messaging; currently, she communicates with three new moms on a regular basis, providing advice, support, and answering questions about parenting and being a new mom. 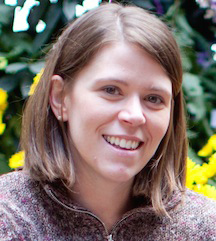 Rice graduated from Clemson University in 2005 and earned her Ph.D. from the University of Pittsburgh in 2013. 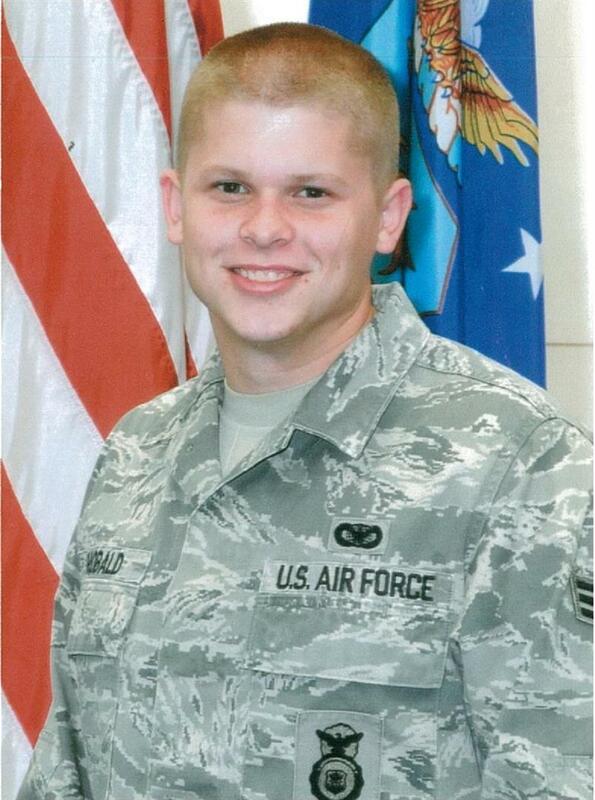 Upon graduating from Keystone Oaks High School, Theobald enlisted in the United States Air Force. He served in the USAF for nine years, completing two tours in Iraq. He also served as a Special Agent with the Air Force’s Office of Special Investigations. Brian made the ultimate sacrifice for his country, as he lost his battle with post- traumatic stress disorder on July 21, 2015. Christopher Musuneggi, Heather Rice and Brian Theobald will be recognized at a reception prior to Homecoming on October 7, 2016.